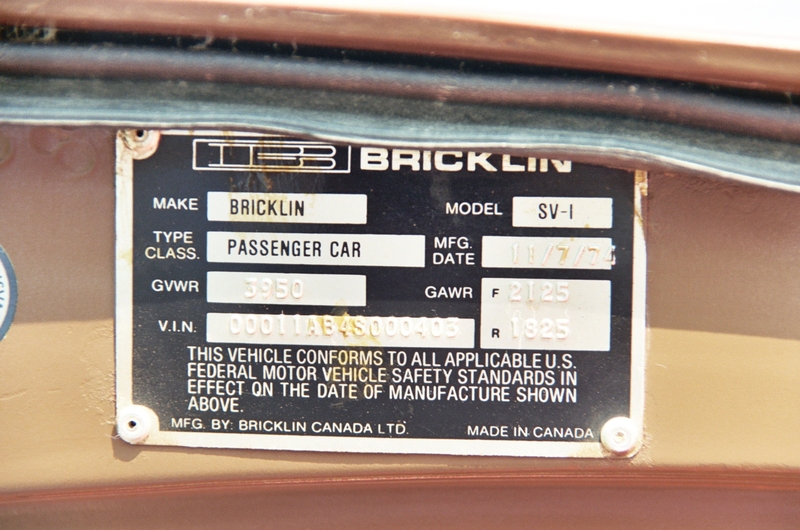 While all Bricklins are rare, some types are exceedingly rare. 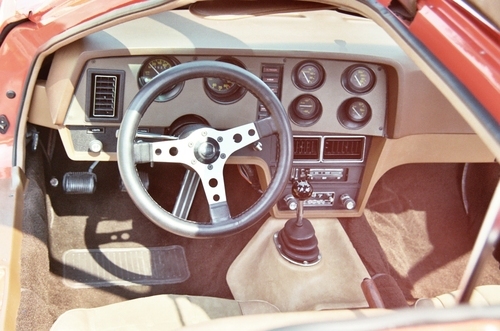 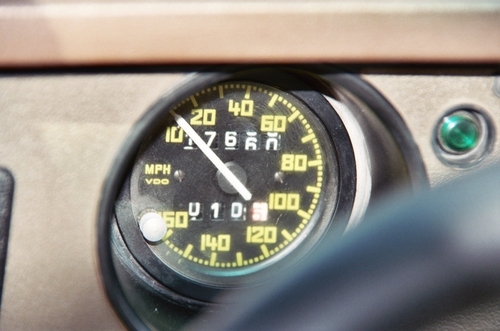 VIN 403 was the only production 1974 Red 4 Speed built. 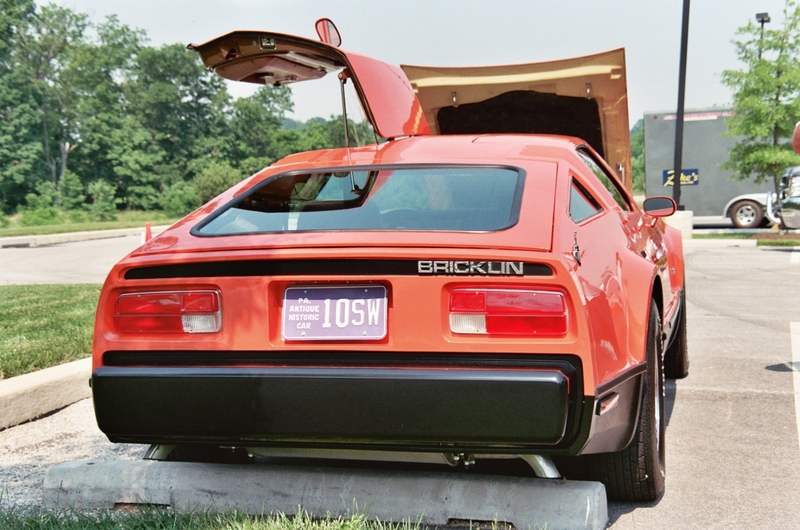 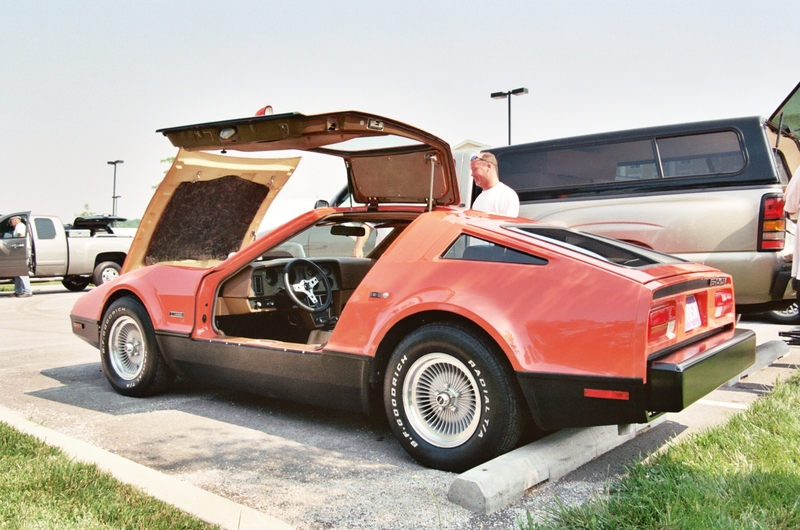 It survives today, and is one of the best original looking Bricklins in existence. 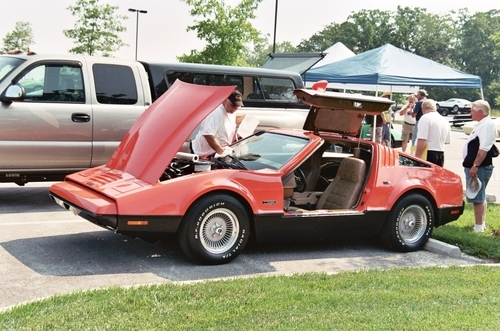 All photos taken at the 2008 Gettysburg Meet. 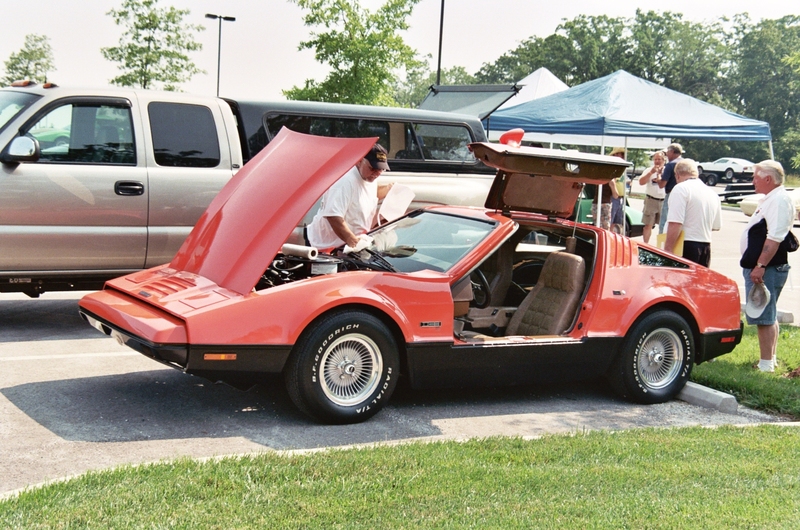 ( Photos courtesy of Kevin D. Hand ).